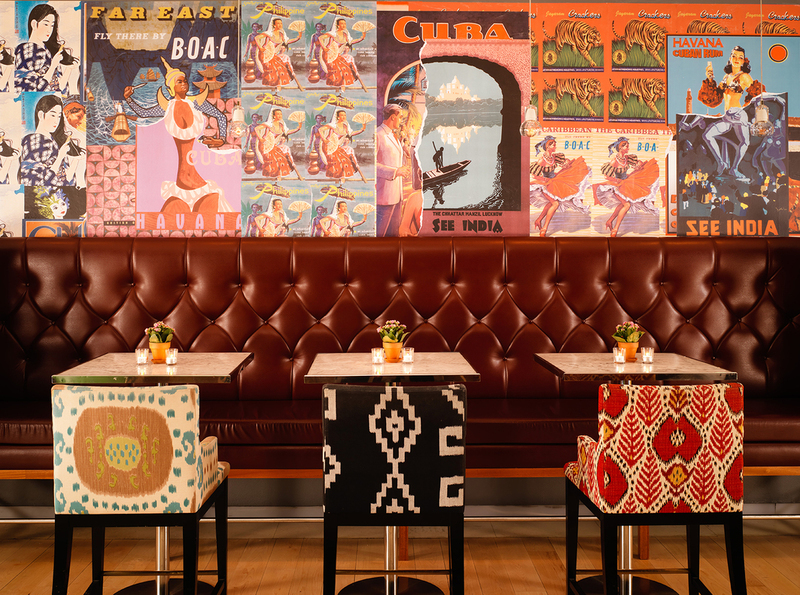 Stormont London has hosted an ongoing residency in the incredible Asia de Cuba restaurant in the St Martins Lane Hotel in the heart of London for almost two years running! In honour of that, we wanted to do a feature on the residency and the bands that have made it so successful. Saturday mornings are a special feature in the restaurant — bottomless brunch with a Latin twist! 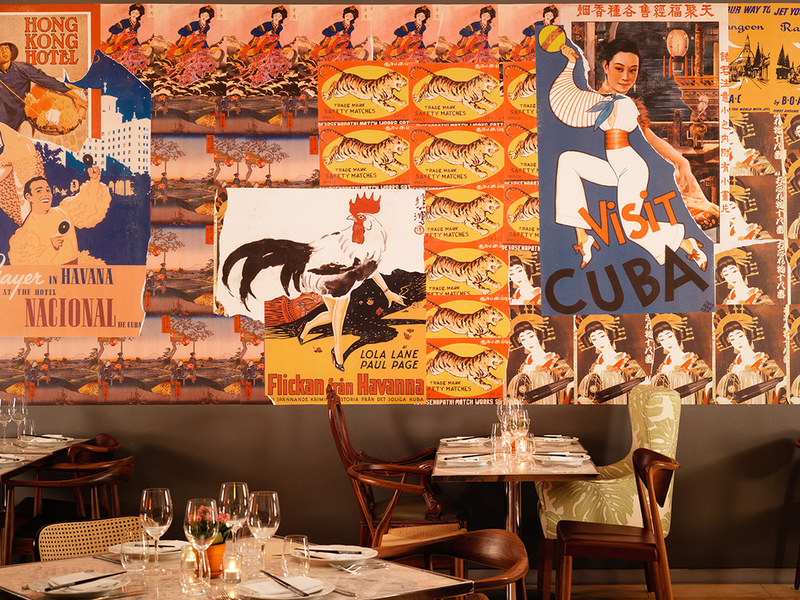 Perfect for those wanting to discover excellent live Latin music while sipping mimosas and enjoying the culinary delicacies Asia de Cuba has to offer. Three of our most popular Latin acts take turns performing to the packed restaurant each week, creating the perfect atmosphere for a sophisticated Saturday brunch! First up are Asia de Cuba favourites — Doubleplay. Doubleplay are a percussive acoustic guitar and vocals duo, playing a vast range of numbers covering a wide array of genres. Expect to hear songs by artists as diverse as The Buena Vista Social Club, Michael Jackson, Django Reinhardt, Queen, John Mayer and the Beatles to name a few, all in one set! Next we have Mariachi Men — lead by Adrian, leader of The Latinos. 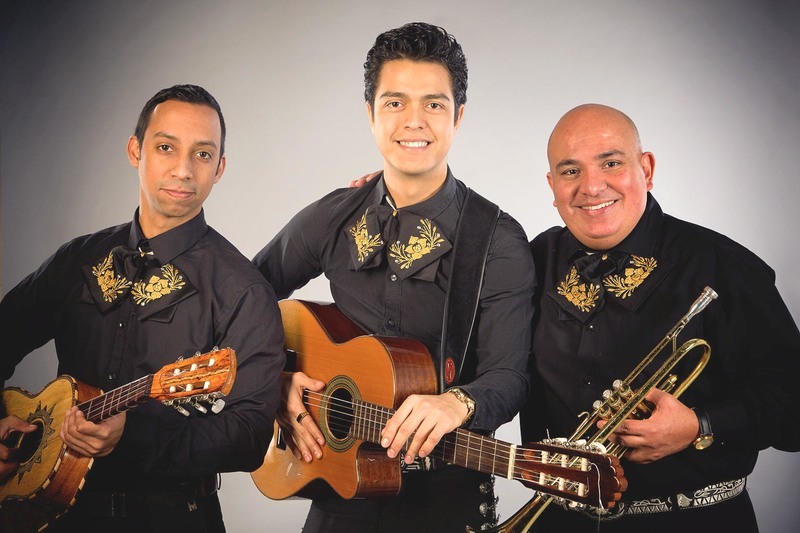 Their repertoire includes Mexican classics, songs from the latin world and even English songs by The Beatles, Enrique Iglesias and Queen! Last, but definitely not least, is our most popular latin band — Los Amigos. 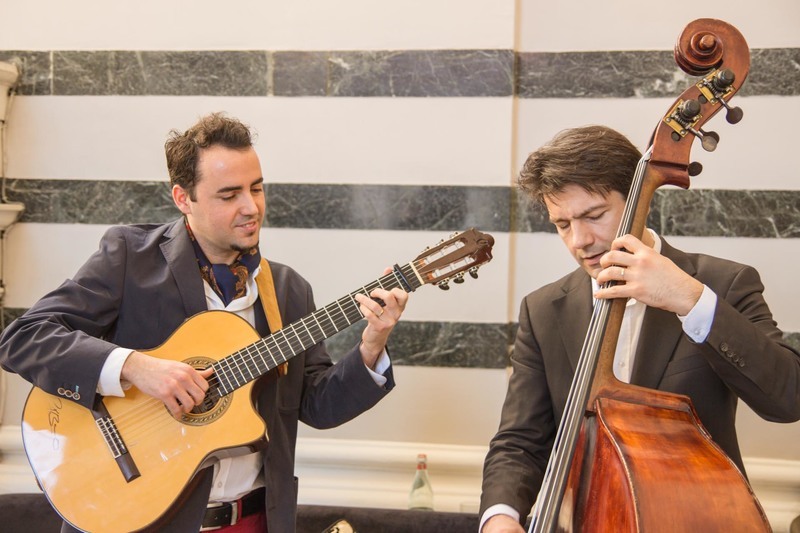 Lead singer Javier and flamenco master Andres perform as a chilled out acoustic Spanish duo, covering Spanish and English classics alike! One of the band’s only regular public performance, this is a great chance to get a feel for the band’s sound and experience their lively, upbeat style! For specific dates and performances, you can get in touch at residencies@stormont.com.